This tour has been designed for wine lovers and food lovers. It will take you through the most important wines Designation of Origin in Spain such as Rioja, Ribera del Duero, Txacolí, Bierzo or Ribeiro while you discover the beautiful north of Spain from the Basque Country, passing through Castilla y León to Galicia. Spain has some of the most recognized and appreciated wines all over the world and you are about to discover them. But it is not only wine what you will enjoy during the tour. As you probably know Spain is famous for its mediterranean cuisine and you will be tasting the best local food in each location: fish, meat, stews… all cooked in the traditional way. This is a senses tour and also a cultural tour as you will be visiting some of the most important towns and villages in northern Spain, some of them with more than 1000 years of history. You will enjoy stunning sceneries, great coastal villages, beautiful inland villages, castles, cathedrals and much more. All through a private and guided tour that will amaze you. Please note this is just a SAMPLE TOUR and that we will customize this to your likes and requests. Please contact us and tell us your preferences and we’ll adapt this until you get what you are looking for. Arrive in Bilbao, meet your guide and transport to your accommodation where you will overnight. A short guided tour through Bilbao will be offered. Accommodation in a 4* hotel in Bilbao, half board. Short guided walk through Bilbao with your guide. Book a michelin starred restaurant (booking 4-6 months in advance – not included in final price). Visit the Guggenheim museum. Ask for tickets price and collection inside. 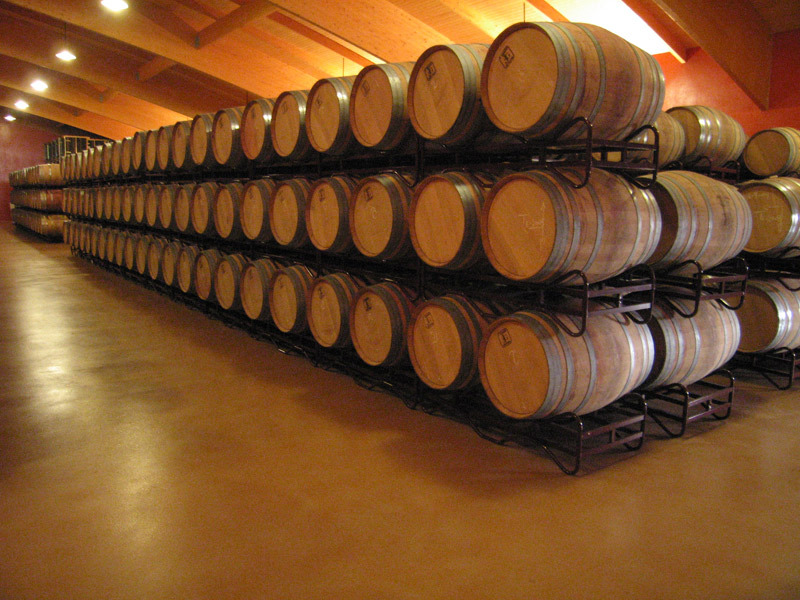 You will visit a “Txakolí” wine cellar. 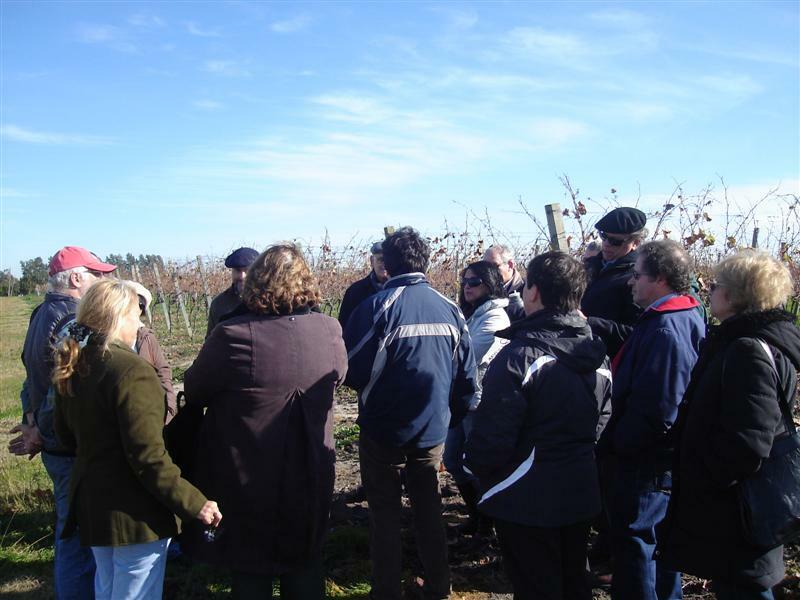 It includes a guided walk through the vineyard and a small “picoteo” (light meal with wine) in the same vineyard plus the guided visit to the cellar. Then you will be taken to Getaria for a traditional meal (based on grilled fish) and a short walk for those willing to get great views over the coast line. You will also visit a small cheese factory of the local prestigious cheese “Idiazabal”. Finally you will be taken to San Sebastián, where you will overnight, and have a guided tour along the “old town” where you will taste some of the best famous “pintxos” in the Basque Country. 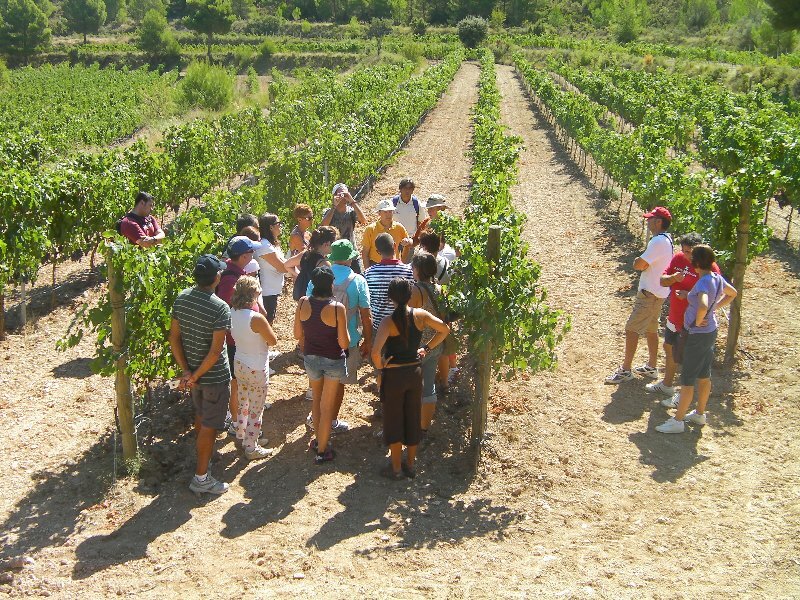 – Visit to a family – run “txacolí” wine cellar with guided tasting in the vineyards. – 4 course meal in Getaria in a traditional grill fish restaurant with sea views (wines included). – Guided visit through the streets of the Medieval Getaria. – Cheese tasting (traditional Idiazabal local cheese): Visit the factory and 6 cheese tasting. – Guided walk tour through the old town of San Sebastián to discover the traditional Pintxos. Hopping bar to bar tasting 5 great pintos and 5 drinks of your selection. – Accommodation in a 3* hotel in San Sebastián. Visit two “Rioja” wine cellars. Then you will be taken to Laguardia to taste the local food. Later you will have a guided walk through this fortified medieval village. You will visit the exterior part of the wine cellar designed by Frank Gerhy and finally will overnight in Haro/Logroño. 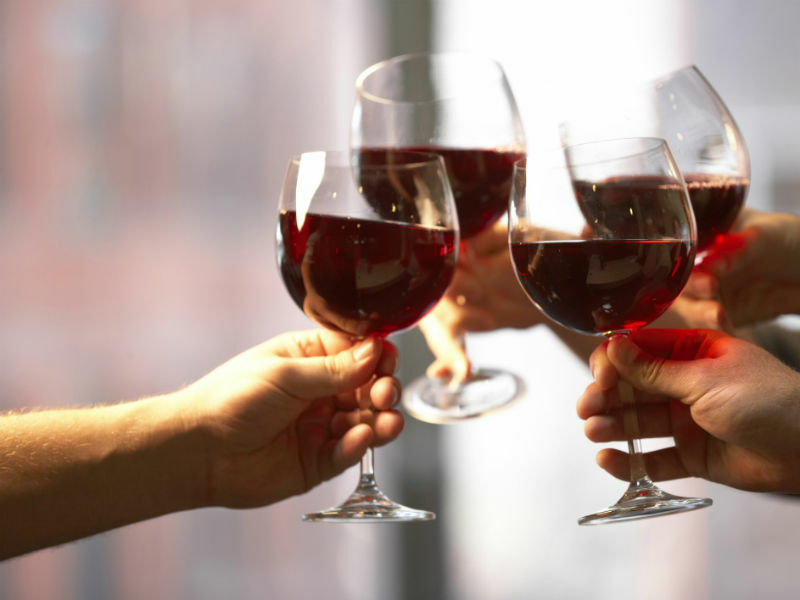 Don’t miss the local “Rioja” wine at any of its bars. – Wine cellar visit and wine tasting in a Chateaux style TORRE DE OÑA winery. – Cave style winery visit and wine tasting in the cave. – 3 course meal with wines included. – Guided visit through the streets of La Guardia, fortified medieval town. – External views of Marqués de Riscal Wine Cellar, designed by prestigious architect Frank Gerhy. – Accommodation in a 3* hotel in Haro and diner in the hotel. Visit a “Ribera de Duero” wine cellar and the private state with wild boars, deers and mouflons. Then you will be taken to taste the most traditional local food, young lamb, in the cradle of lamb and Ribera de Duero wines, Peñafiel, where you will be able to enjoy its beautiful castle. Move to Valladolid, take a short guided tour through its streets and overnight. – Walk among the Ribera de Duero vineyard and the private state with wild boars, deer and mouflon. 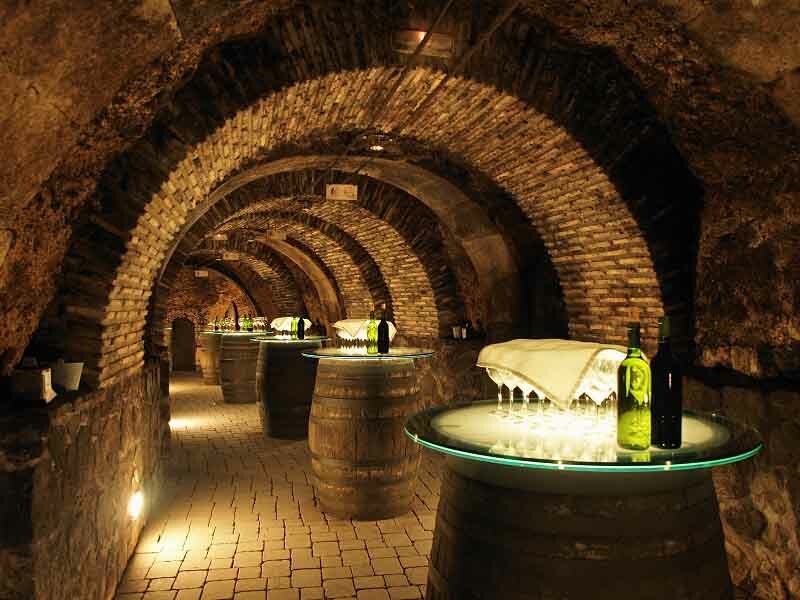 – Wine cellar visit and wine tasting. – Lunch with wines included. The main course will be the traditional roasted “lechazo” (young lamb). – Guided visit through the streets of Valladolid visiting the cathedral, major square and some other popular monuments in town. – Accommodation in Valladolid and diner in the hotel. Move to the province of León. You will make a short guided visit to this wonderful town full of history and monuments, part of Camino de Santiago. Then you will go to Castrillo de los Polvazares to taste the traditional Cocido, a stew composed by 3 different meals including soup, peas and different kinds of meat. Later you will visit a “Bierzo” wine cellar. 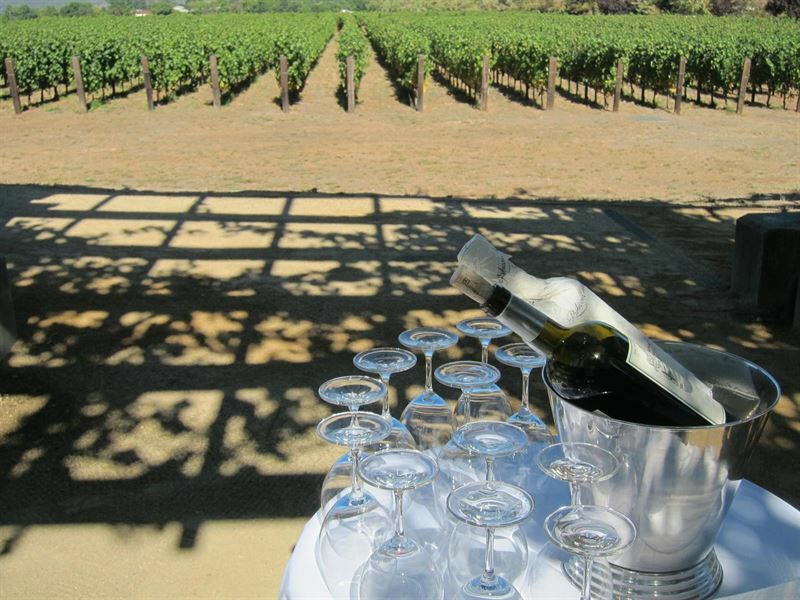 It includes guided tour to the wine cellar, tasting of 3 wines and light appetizer. Transport to Ponferrada, where to visit its beautiful castle (entrance not included) and overnight. – Guided tour through León, a city with almost 2000 years of history. The cathedral, the Parador of San Marcos, Botines House by prestigious architect Gaudí and San Isidoro Church (host the holy grail, recently found. Can be visited if booked 6 months in advance) are a must see. – Luch: traditional “Cocido”: 3 course stew: soup, peas and different kind of meats. 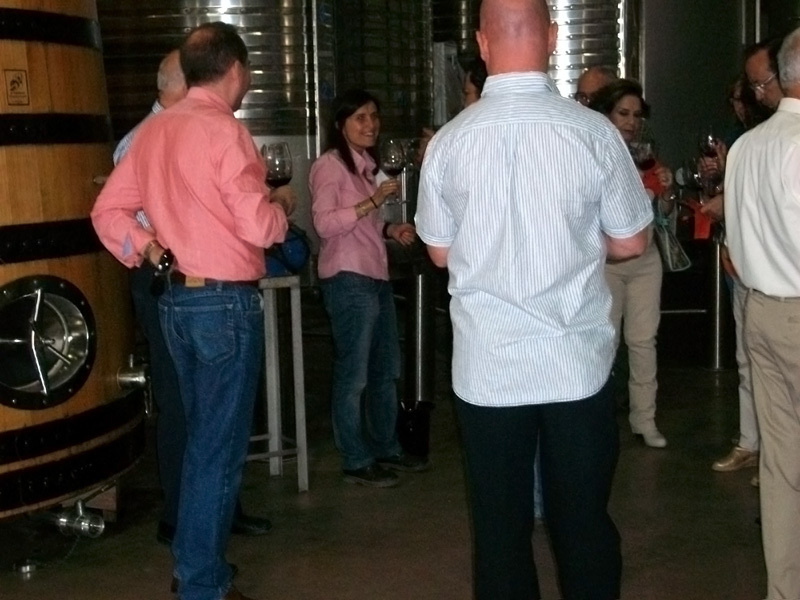 – Guided tour though “Bierzo” wine cellar and 5 tasting wines with a light appetizer. – Guided walk through the streets of Ponferrada. The castle and the old town are a must-see. – Accommodation in a 3* hotel in Ponferrada and diner in the hotel. Visit the medieval castle of Ponferrada. Ask for tickets price. Entering Galicia you will visit a “Ribeiro” wine cellar. You will be taken to taste the traditional “Pote gallego”, which main ingredient is the “grelo” (the stem of a turnip) with potatoes, chorizo, beans and bacon. Transport to to overnight. 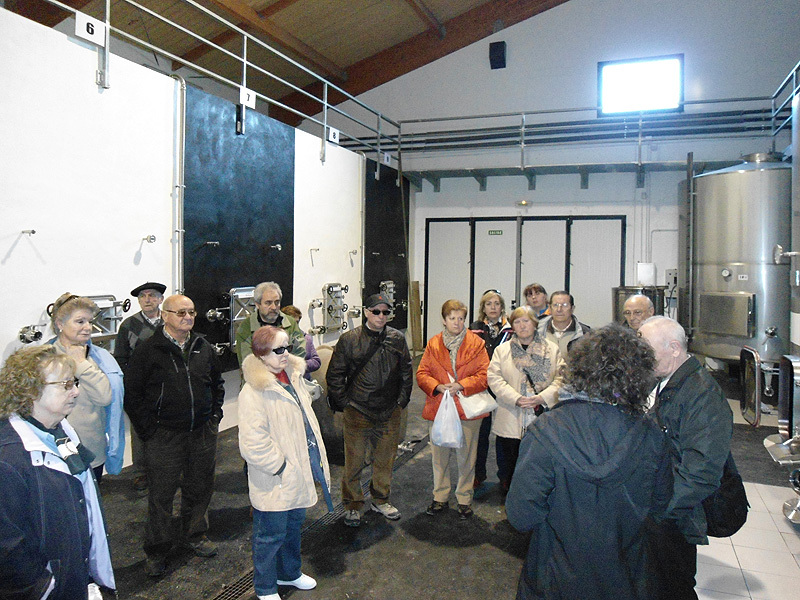 Visit to a traditional “Ribeiro” wine cellar with tasting wines. Guided tour though Santiago de Compostela where to discover the old town and the cathedral. Accommodation in a 4* hotel in Santiago and diner in the hotel. Transport to the airport and end of the service. *All prices subject to change and to current exchange rates. Itineraries are subject to change, based on availability. Other restrictions may apply. Txakolí is a special wine, linked from time immemorial to the culture of the Basque people, a young, year-old wine that has existed for centuries. The origin of the word “txakoli” most likely comes from the Basque “etxakoa”, meaning “homemade” or “wine made in the caserio”. The singularity of Txakoli DO wines comes from the natural characteristics of the area in which the grapes are grown: near the coast, where vineyards have existed for thousands of years. Low mountains near the Cantabrian Sea, a gentle Atlantic climate, and the native grape varieties, ideally suited to the environment in which they are grown, especially the Ondarribi Zuri, give txakoli a special personality, distinct from other wines. The savoir faire that comes from wise tradition, careful elaboration, meticulous controls and qualification ratings guarantee their quality and special characteristics. 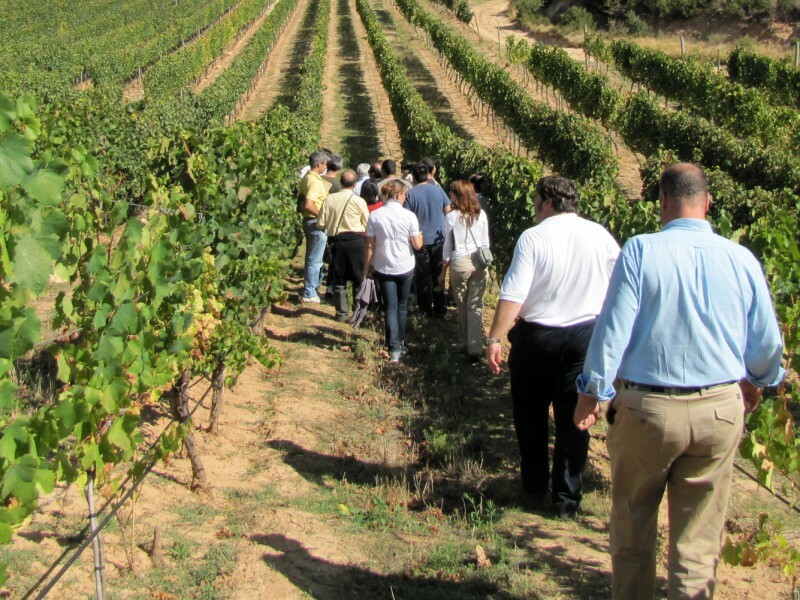 Ever since qualifying as a denomination of origin, demand for txakoli has grown year by year. This has helped the grape-growing and wine-making sector improve sustainable growth and balance, and has meant that txakoli is now available in the most important national hotels and specialized establishments, making it a growing international presence. Current production has now reached a volume of 4,000,000 bottles. Until recently, Txakoli de Getaria DO included the production of three coastal towns: Getaria, Zarautz and Aia. It now includes other municipalities of Gipuzkoa. 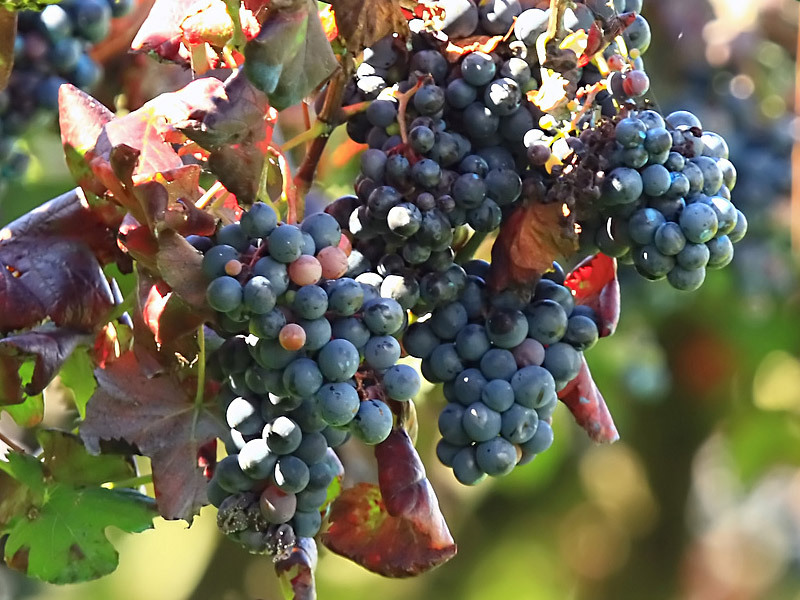 The Ondarribi Zuri grape, used for white wine, makes up 80-90% of production, with the Ondarribi Beltza grape making up the other 10-15%, for the less-extended elaboration of rosé and red wines. Getaria Txakoli is a young, strawcolored, fruity wine with an average alcohol content of 11 percent and a characteristic slight acidity. It is traditionally served by pouring it high into the glass. Thus, the full range of fruity aromas of this lightly carbonic wine can be fully appreciated. A characteristic in the elaboration of Getaria txakoli is that, after fermentation, it reposes on the lees. To maintain the slight bubbly quality, the wine is not moved but is clarified by natural sedimentation in the original vat. Average annual production of Getaria txakoli is 2,200,000 bottles. Mediterranean wine culture was, in the Middle Ages, closely linked to the monastic life, as their major broadcasters were the monks. The first document to make reference to protecting and ensuring the quality of Rioja wines dating from 1650, even before in 1102, King Sancho of Navarra legally recognized our prestigious wines. In 1787 was created the Royal Economic Society Rioja Growers, aimed at promoting the cultivation of vines, wine production and trade development. Already in the twentieth century, in 1902, was issued a Royal Decree which defined the "origin" for application to the wines of Rioja. In 1926 he decreed the creation of the Control Board whose mission was to identify the area of Rioja, control the issuance of the "seal of guarantee" and recommend legal action be taken against infringers and counterfeiters of the name "Rioja". However, until 1945, the agency would not be legally structured. Finally, the Control Board was constituted in 1953, and thus began to lay the foundations for a modern and efficient performance. In the evolution to the present Rioja wine is the approval in 1970 of the Rules of the Appellation of Origin and its Regulatory Board. In the same year when the agency acquired a well-defined structure and functions: "The defense of the Denomination of Origin, implementation, monitoring and promoting the quality of the wines covered were mandated, first, the Control Board." After several amendments to the Regulation Governing the Control Board, which have been adapted to the needs raised in recent years, quality control systems have been perfected and also has enhanced the promotion. After a long process in which the Denomination of Origin "Rioja" always bet on the quality and control at source, this effort reached its recognition. 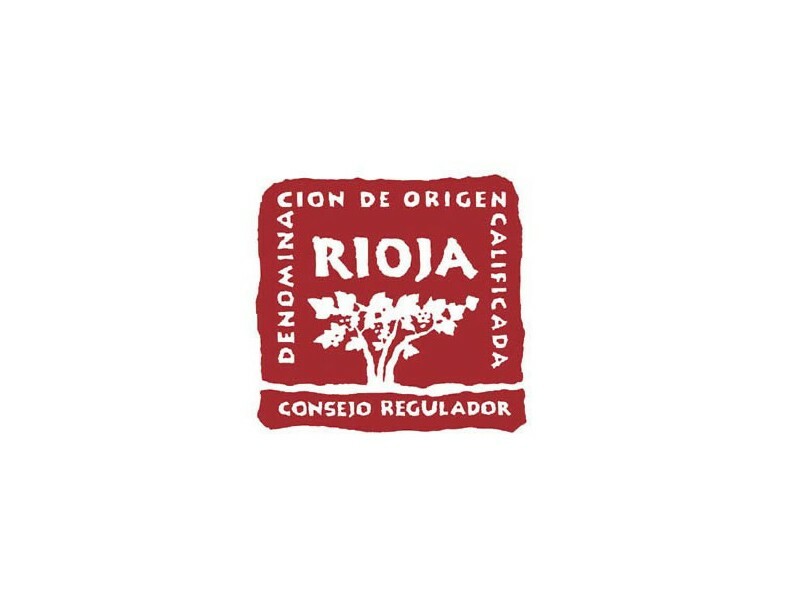 On 3 April 1991 a Ministerial Order granted the status of Qualified Denomination of Origin 'Rioja' first and only in Spain that has this range. 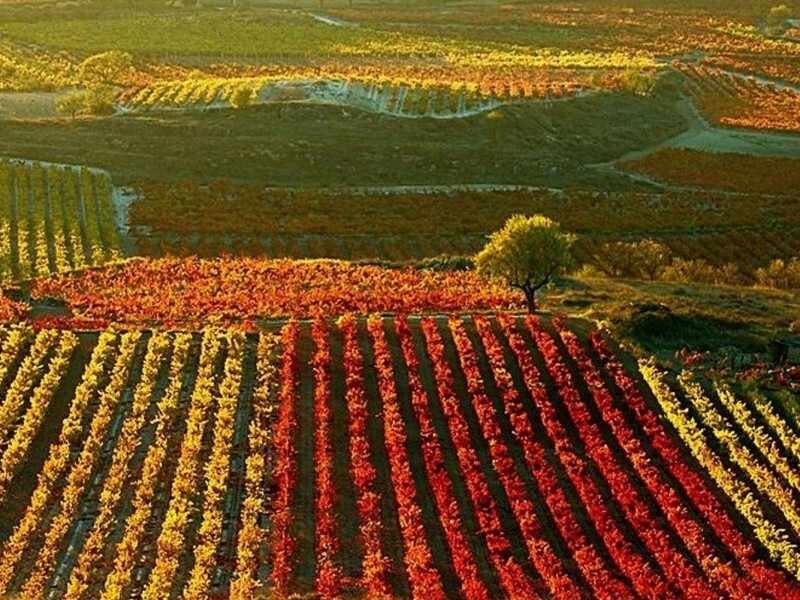 Most Rioja wines typically come from the harmonious combination in varying proportions of the various grape varieties grown in the Wine Region’s different sub-areas. These are fresh, medium-bodied, well-balanced wines and with a pleasant aromatic composition and an excellent bouquet. Classic, bright wines with a fresh, penetrating aroma; light in the mouth with medium alcohol content. They are made primarily from Tempranillo grapes. Lively pink wines with a strong fragrance. They are light and fresh in the mouth, with medium alcohol content. They are made primarily from Garnacha grapes. Greenish-yellow, which can be more or less pale. They exhibit fine aromas and prove light in the mouth with fairly low alcohol content. They are made primarily from Viura grapes. 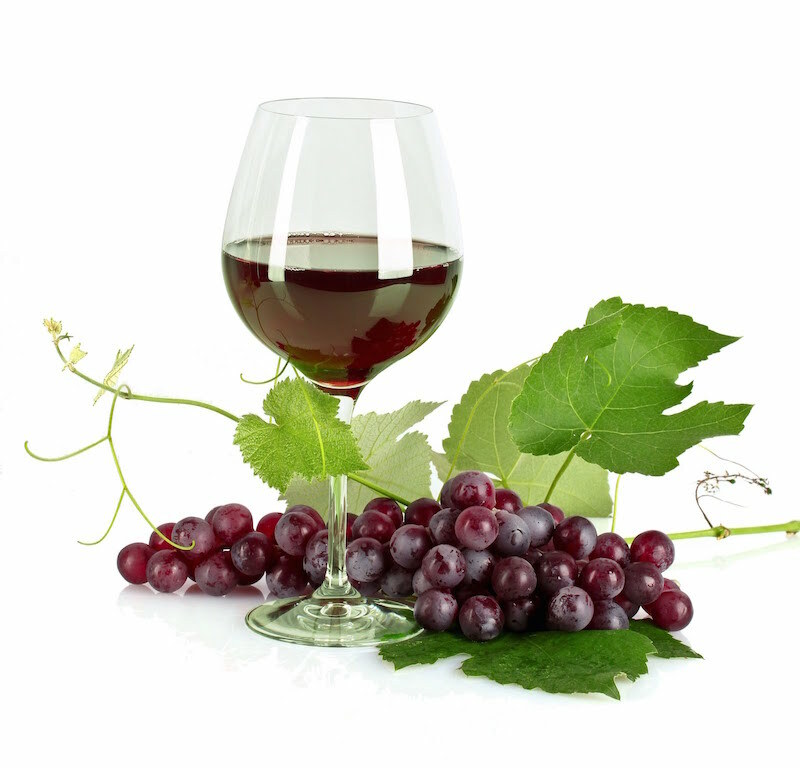 Wines in their first or second year, which keep their primary freshness and fruitiness. Wines which are at least in their third year, having spent a minimum of one year in barrels and a few months in the bottle. For white wines, the minimum barrel ageing period is six months. Selected wines of the best vintages with an excellent potential that have been aged for a minimum of three years, with at least one year in barrels. For white wines, the minimum ageing period is two years, with at least six months in barrels. Selected wines from exceptional vintages which have spent at least two years in oak barrels and three years in the bottle. For white wines, the minimum ageing period is four years, with at least six months in barrels. The ancient inhabitants of the region already knew it. This inimitable land produces something inimitable. The art of winemaking in the Ribera del Duero. The story of the Ribera del Duero has run in parallel with the union of vine and wine, the fruit of the varieties that stud its landscape, the personality of its people and their culture. We have to go back no more than 2,000 years to find the first reference to winemaking in the zone: a Roman mosaic of 66 square metres, considered the largest piece bearing Bacchic allegories of the Peninsula, that was discovered in Baños de Valdearados during the grape harvest of 1972. The Designation of Origin as we know it today, came out of the initiative of a series of vine-growers and winemakers wanting to improve the vineyards and wine quality of Ribera del Duero. The first Minutes in the archives of the Regulatory Council date from 23 July 1980, from which date that Organism came into being with a provisional nature. 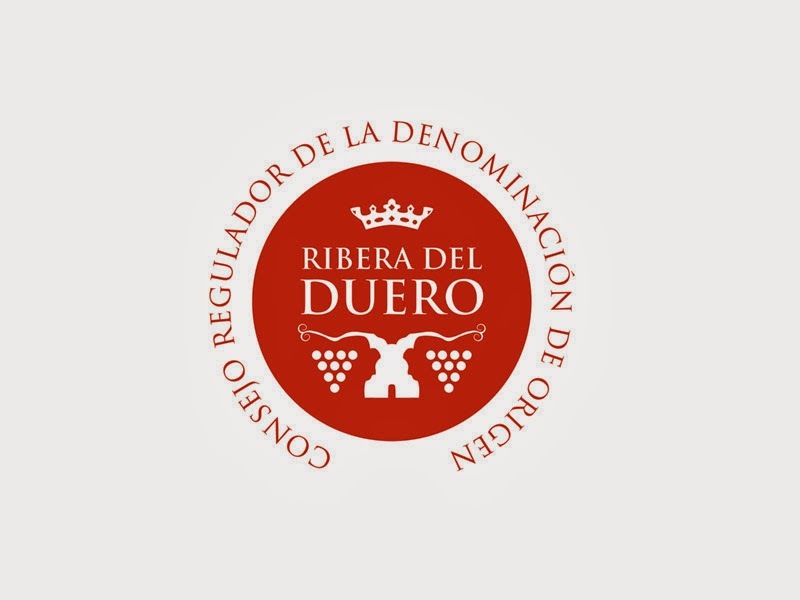 Two years later, on 21 July 1982, the Ministry of Agriculture, Fisheries and Food awarded the Designation of Origin to Ribera del Duero and approved its first Regulations. From then, the implementation of new growing practices, the introduction of the most modern technologies into winemaking, and the rigorous control processes applied by the Regulatory Council, have made Ribera del Duero a synonym of quality. From Young to Grand Reserve... Among over 1200 brands that bear the seal of the Ribera del Duero Designation of Origin, there is a wine of great quality for each person and each occasion. The wines produced and created in accordance with the Regulations of the Ribera del Duero Designation, to be entitled to use this name, must be subjected to and pass a rating process developed by the Regulatory Council. Each batch of wine produced in the Ribera del Duero Designation of Origin in a certain season is subjected to controls which include instrumental analysis (physical, chemical and biological) and organoleptic analysis. These are made with at least 75% of grapes of the Tempranillo variety, also known as Tinta del Pais or Tinto Fino. 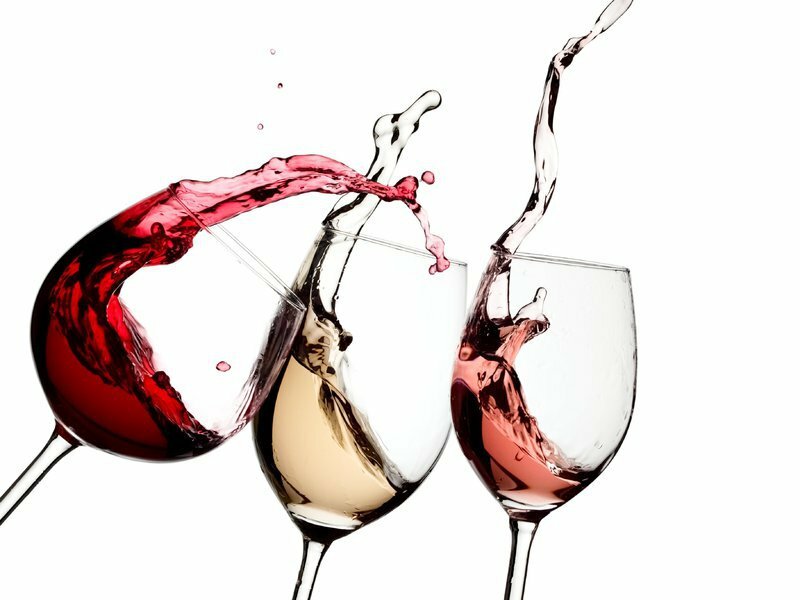 In addition, the proportion when combined with Cabernet-Sauvignon, Merlot and Malbec if these are used, should not be lower than 95%. Consequently, the Garnacha Tinta variety, just like the Albillo, cannot make up more than 5% of these wines. Preparation of rosé wines uses at lest 50% of the authorised black grape varieties. Each bottle of Ribera del Duero is exclusive. It houses an inimitable wine that has passed rigorous controls before reaching consumers. The Regulatory Council of the Ribera del Duero Designation of Origin accredits this with a stamp and numbered back label of authenticity and quality for the wines it protects. These distinctions guarantee their production and commercialisation in a secure and reliable way. Unique and unfalsifiable. Each back label of the Ribera del Duero Designation of Origin incorporates a series of security measures that make illicit reproduction practically impossible. There are 5 back labels which are colour-coded according to the type of wine. The new institutional image of the D.O. Ribera del Duero has adapted to the two existing back label formats: a bigger one, square, and a smaller rectangular one, so that each winery can choose that which it prefers. Wine not stored in wood, or with no more than 12 months in barrel. It reaches the market a few months after harvest. Wine that has been at least 12 months in oak barrel and that is commercialised after October the 1st of the second year following the harvest. This is a wine with 36 months of aging in barrel and bottle, with at least 12 months in barrel. It reaches the market after December the 1st of the third year after harvest. This is a wine with 60 months of aging in barrel and bottle, with at least 24 months in barrel. It reaches the market after December the 1st of the fifth year after harvest. Fermented in the absence of grape skins, this can be enjoyed shortly after harvest. Bierzo county is located in the northwest of the province of León, in the Castilla y León region, and covers an area of 2954.28 km, which accounts for 18% of the provincial area. Geographically it borders the provinces of Ourense, Lugo and Asturias and it is a main connection between Galicia, León and Asturias. Bierzo's vineyards is characterized by fragmentation of parcels and smallholder plots, vines on slopes, from 450 to 800 meters whose are oriented to the four cardinal points. Bierzo vineyard's soil stabilise from Miocene materials coated by a layer of Quaternary. Texture is silt loam, moderately acidic, its pH is close to 5.5, with the absence of carbonates, typical of humid climates. The soils on slopes are made of a mixture of minerals, quartzite and slate. The Bierzo is a very special and suitable microclimate for vine growing. The natural barrier of Sierra de los Ancares calm the force of the Atlantic storms and produces a continental climate with the influence of the Ocean. The annual rainfall is 721 mm and the average temperature of 12.3 ° C, recorded minimum temperatures of 3.6 ° C in the cold months and maximum of 23.6 ° C in the hottest months. The annual average insolation is estimated between 2,100 and 2,200 hours of sunshine..
Bierzo wines have their own personality. They are wines with terroir that tell about a unique territory with genuine characteristics that we can find in the tasting and when we share a glass of wine. Bierzo's white wines are maded mostly with the main varieties Godello and Doña blanca, and are complemented by Palomino and Malvasia in different percentages. Made from a 50% Mencía and mixing red or white grapes. First or second year wine made of at least 70% Mencía and are characterized by their intense color and velvety taste. Aging process must be at least of two years which must stay a minimum of six months in oak barrels of less than 1,000 liters. Aging process must be at least of three years which must stay a minimum of twelve months in oak barrels of less than 1,000 liters. White and rosé wines aging six months in oak and eighteen months in bottle. Aging process must be at least of five years which must stay a minimum of eighteen months in oak barrels of less than 1,000 liters and the remaining period in the bottle. It has an average depth between 70 and 100 cm, fundamentally composed by granite with the presence of stones and gravel that improve the soil macrostructure. The organic content ranges between 2 and 4% for the topsoil and usually below 3% in the subsoil. PRODUCTIVE STRUCTURE: The average production of the Denomination of Origin is 14 million kg. of white grape and 2 million kg. of red grapes produced by 99 wine cellars, 72 out of them are "Adega de Colleiteiro" (they only produce wines from grapes of their property, not being able to buy grapes and exceed a production of 60,000 liters ). Ribeiro wines are born of the vineyard, the soil and the blend of unique, native varieties, which have been adapted over the centuries to the characteristics of the Denomination of Origin to achieve its best. Ribeiro wines are the result of the wise combinations of their indigenous and endemic grapes, possessing a strong personality that makes them unique, peculiar. These aforementioned characteristics of Ribeiro make excel in today's wine market, dominated extremely homogeneous, monotonous and little personality wines. Represent over 85% of production of the Denomination of Origin. Clean and transparent wines. Its shades cover different yellows, from pale to straw, often with greenish reflections that speak of his freshness. Lavishing exquisite aromas of various fruits, flowers , balsamic, spicy. Wonderful palate with a smooth and fresh swallow, good persistence and harmony. The Ribeiro whites are associated to shellfish and fish and is also perfect pairing with soft cheeses and white meats. Less than 15% of the total production. Visually very fresh with bright shades of red cherry and intense purple hues denoting its freshness. Intense while elegant dominated by fruity reminiscent scents of red and black fruits, floral notes of violets and rose petals, fine lacteal, licorice, spices, balsamic. Palate is very expressive, with excellent character and powerful tannic with a touch of acidity that enhances its freshness and balance and with great persistence. Perfect for all kind of meats, cheeses, cured meats, and smoked food. 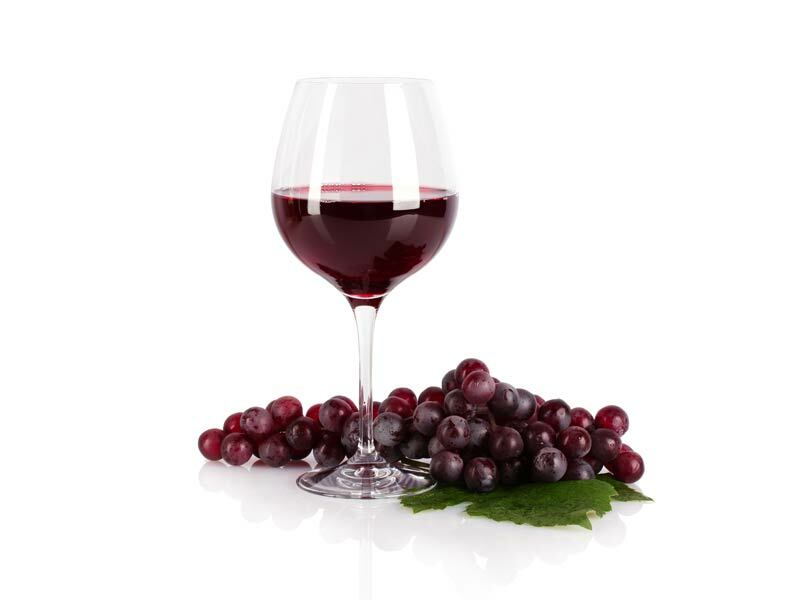 Sweet wine produced only with the wort of the best grapes conveniently raisined under covered. Its production is very small, laborious and complex, resulting in a jewel of oenology of unique features. Bright and sharp viscosity with toasted trendy colors, ranging from gold, amber, to mahogany. Intense, extremely complex and peculiar, with excellent integration with the wood used in the maturation process. Dried fruits, nuts, honey, yellow flowers, quince, candied orange peel, ripe melon are distinguished when smelled. Tasting are concentrated, with a pleasant sweet and warm entrance. Oily and velvety with a magnificent and intense aromatic aftertaste. Harmonizes perfectly with all kinds of sweets, chocolates, nuts, cheese, foie, ice cream and generally sweet meals.